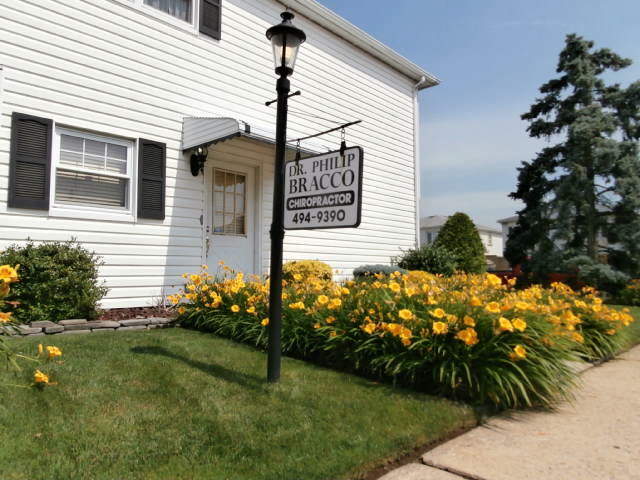 Posted on August 15, 2011, in Staten Island New York Chiropractors and tagged Bracco Chiropractic Center, children, chiropractic adjustments, chiropractors in staten island, hands on chiropractor, Harmony and Function, health, life, staten island chiropractors, symptoms, workers compensation injuries. Bookmark the permalink. Leave a comment.